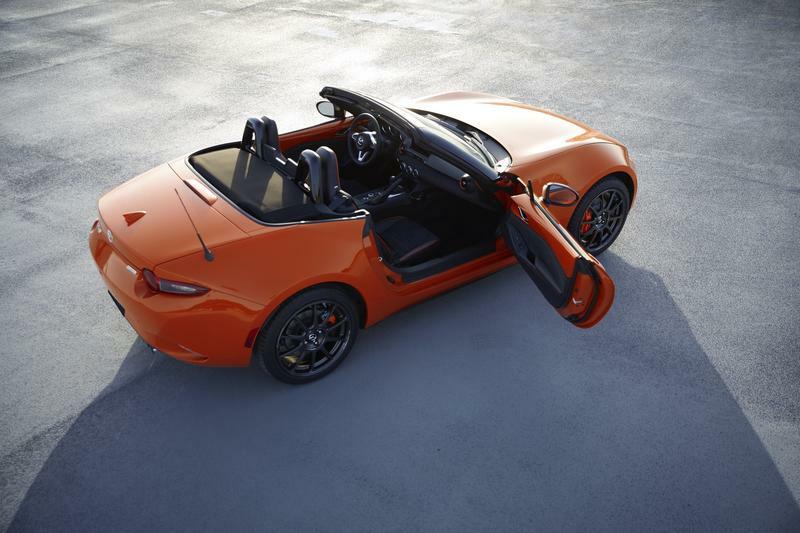 Mazda today unveiled the 30th Anniversary edition of the 2019 MX-5 Miata at the Chicago Auto show and it is an orange beauty. 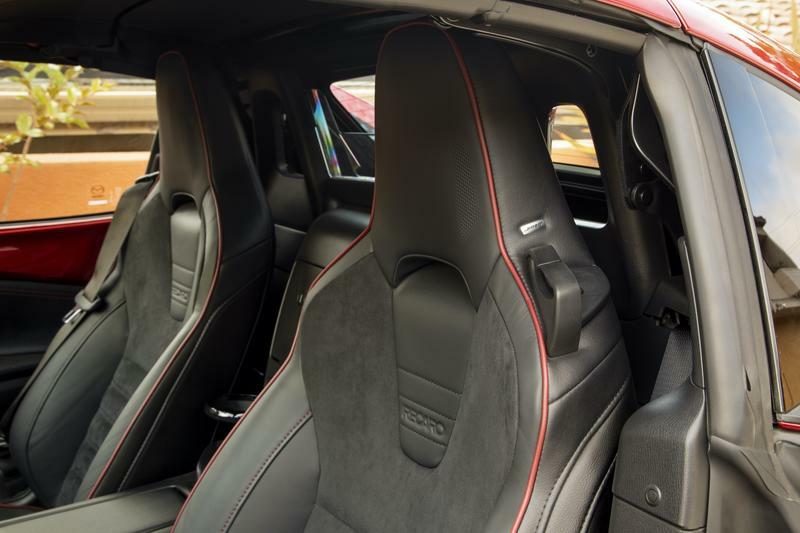 The history of the announcement and location go way back. 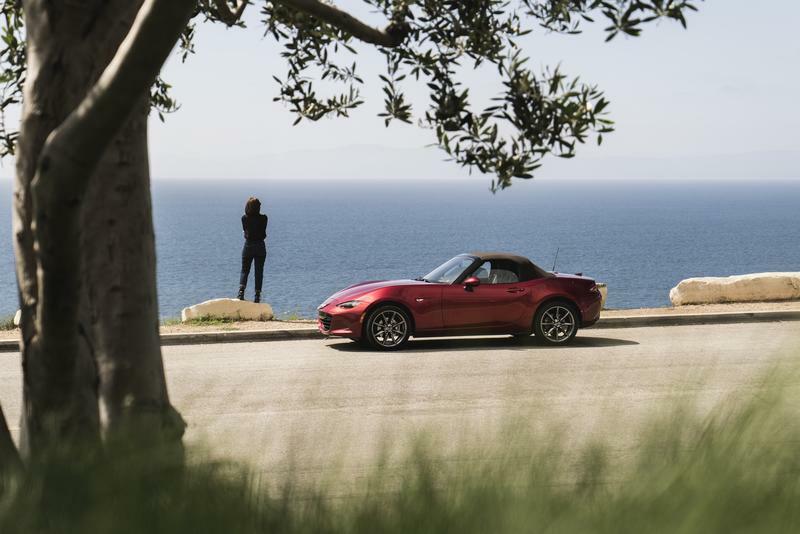 Back in 1989, Mazda unveiled the first MX-5 Miata at the Chicago Auto Show and it went on to become one of the most popular and iconic roadsters ever. 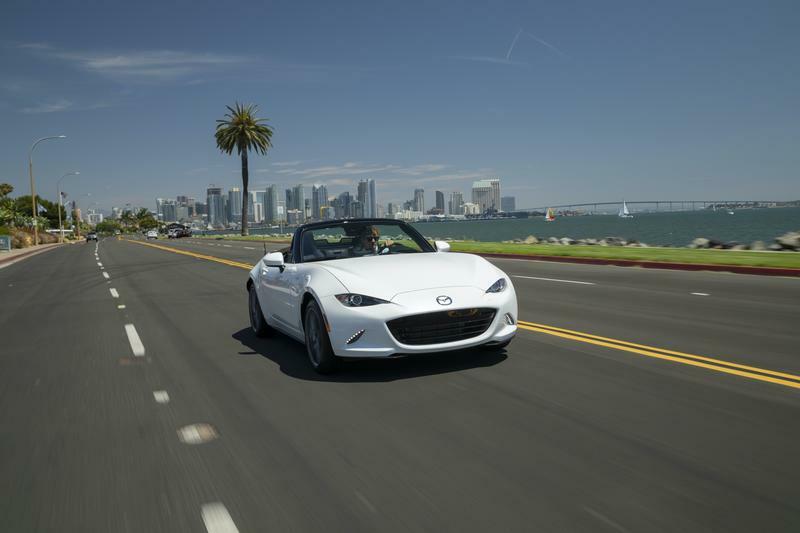 To commemorate the 30-year celebration of that fateful announcement, Mazda returned to Chicago and unveiled a special 30th Anniversary edition of the 2019 MX-5 Miata. 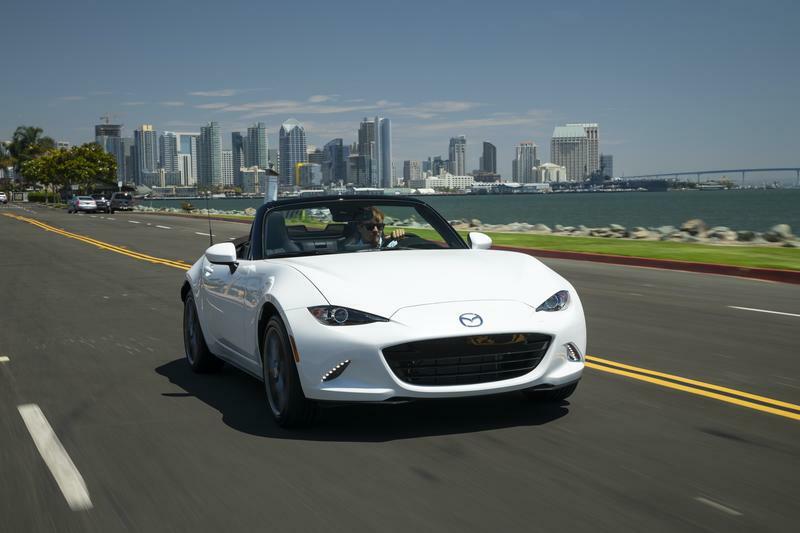 Mazda will offer the special edition Miata in the soft top and RF models that is based on the the Grand Touring trim. 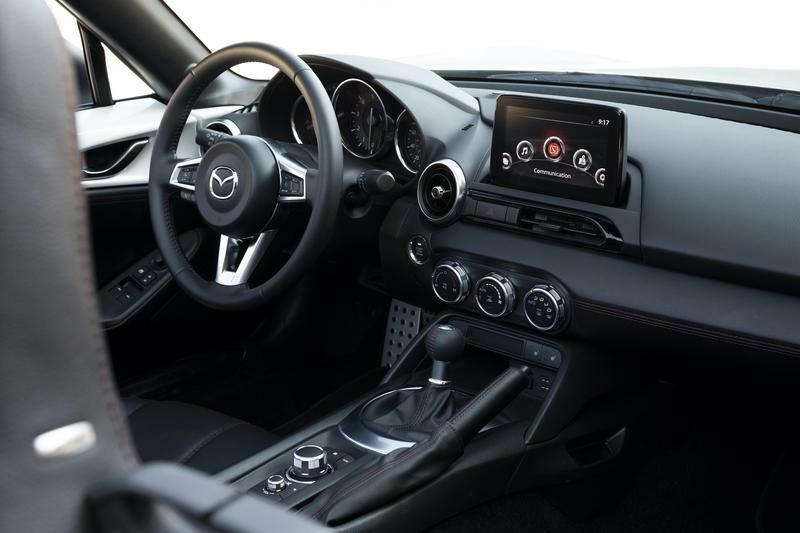 That includes the brand new Skyactiv G 2.0-liter engine that produces 181 horsepower and 151 pound-feet of torque that is more than enough to rev up the light frame through twists and turns. 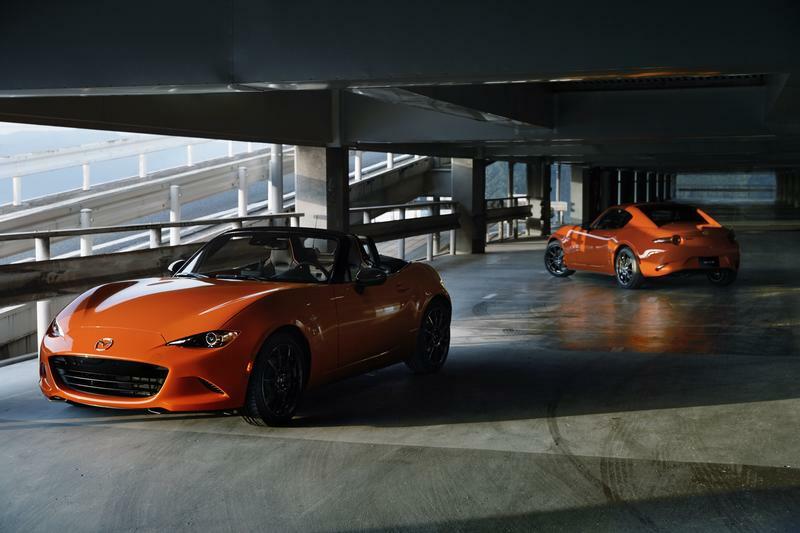 The most eye-catching feature of the 30th Anniversary Miata is its new paint job which comes in a vibrant Racing Orange finish that pays homage to the original yellow Miata that debuted in 1989, according to Mazda. 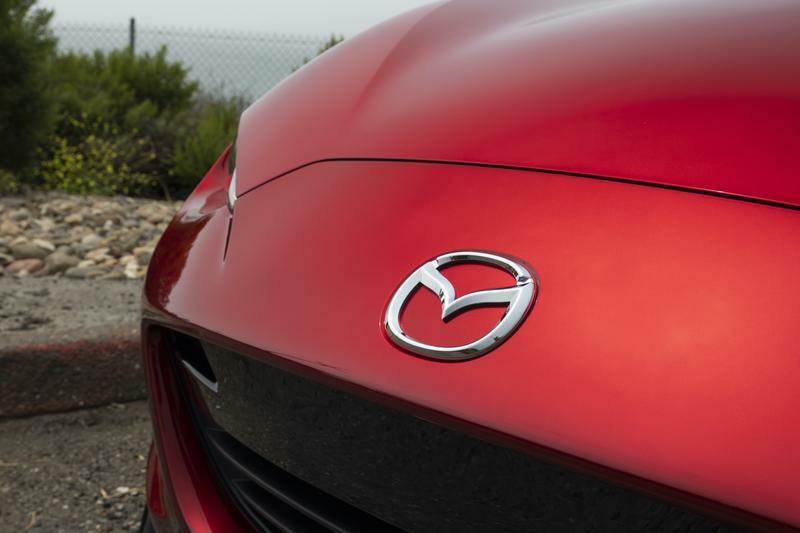 Unfortunately, Mazda will only make 3,000 units, which will be marked by a badge. 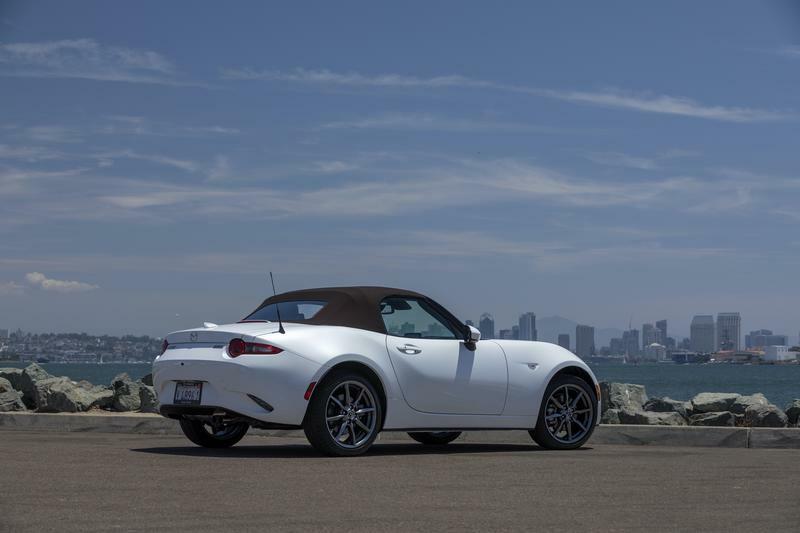 If you want to scoop one up, you better do it sooner rather than later. 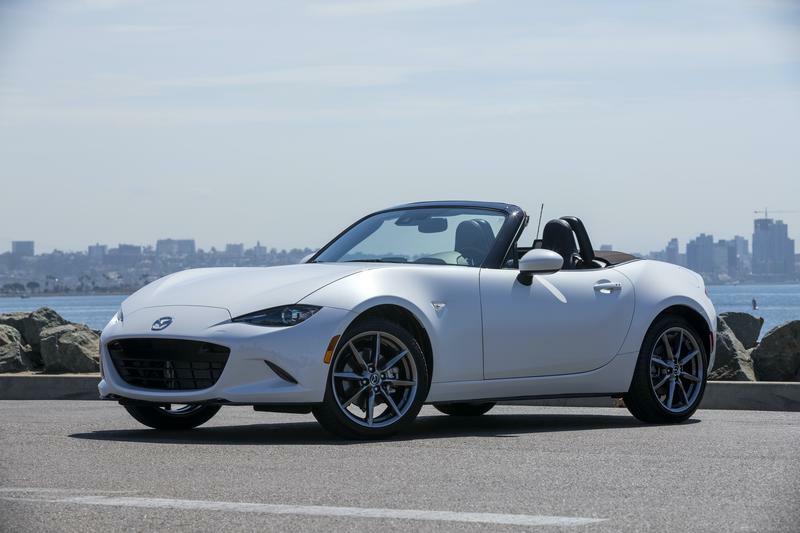 The Mazda MX-5 Miata 30th Anniversary will start at $34,995 for the manual soft top and go up to $37,995 for the automatic RF variant. 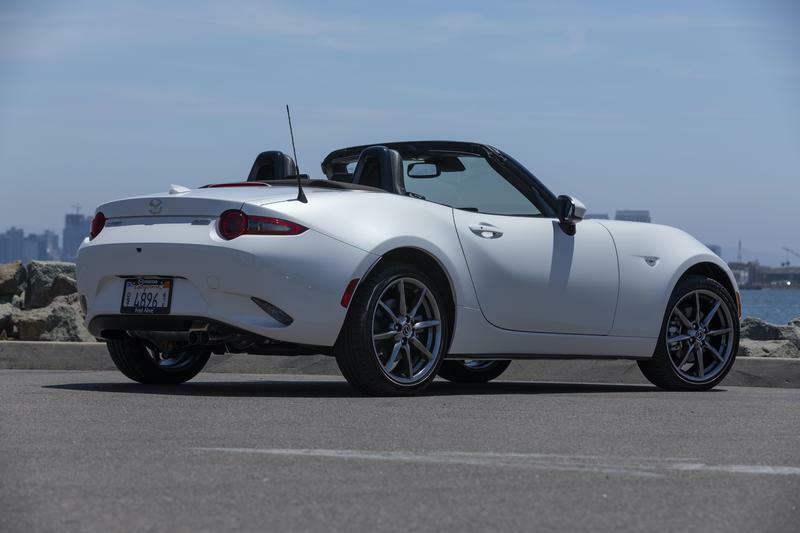 Up until last month, I only knew that through word of mouth because I'd never driven a Miata before. 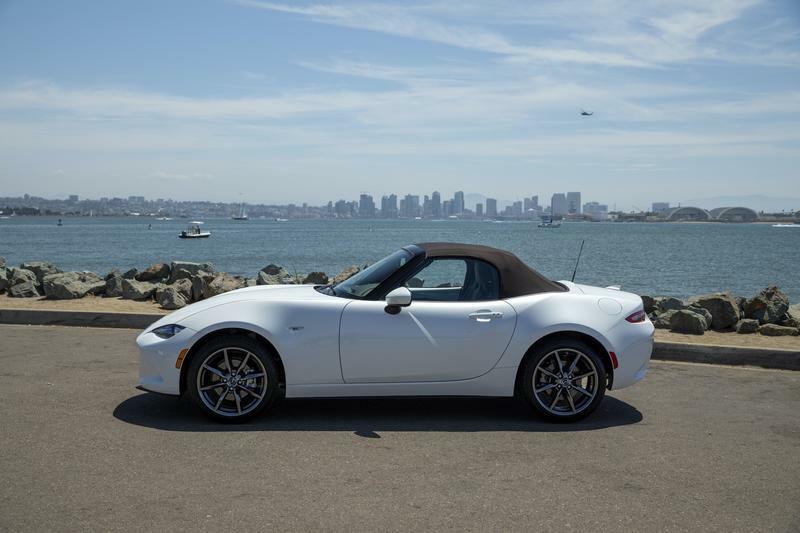 It's not that I did not want to—I very much did—but the opportunity never presented itself. 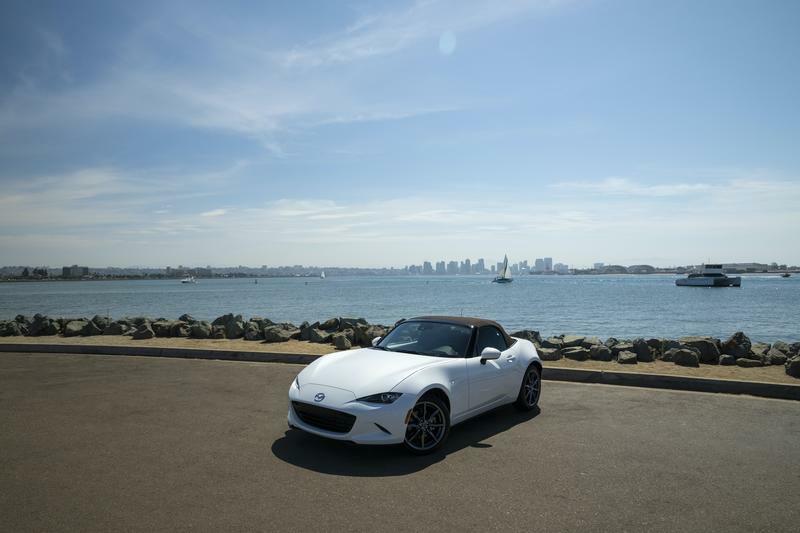 That was until Mazda invited me to partake in a road trip event it was hosting to show off the new improvements it made to the 2019 Mazda MX-5. 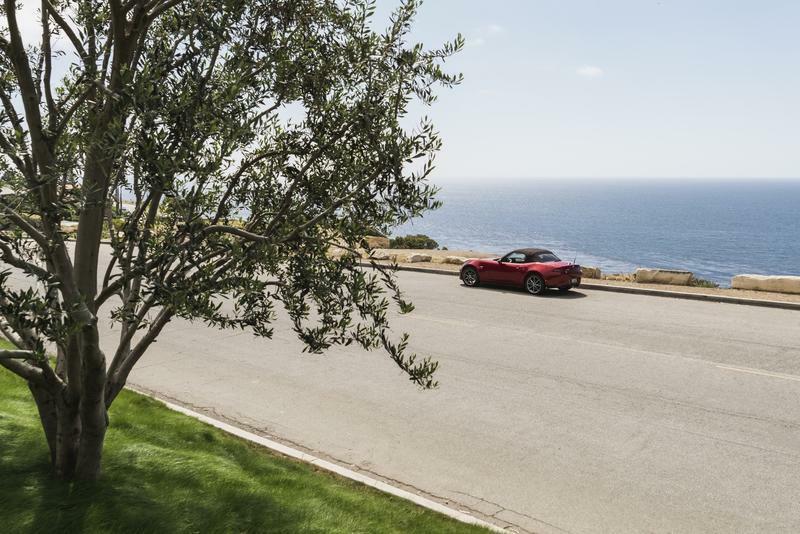 Of course, I accepted the invitation and made my way down to San Diego to begin the excursion up the Pacific coast to Pismo Beach with a pit stop in Malibu. 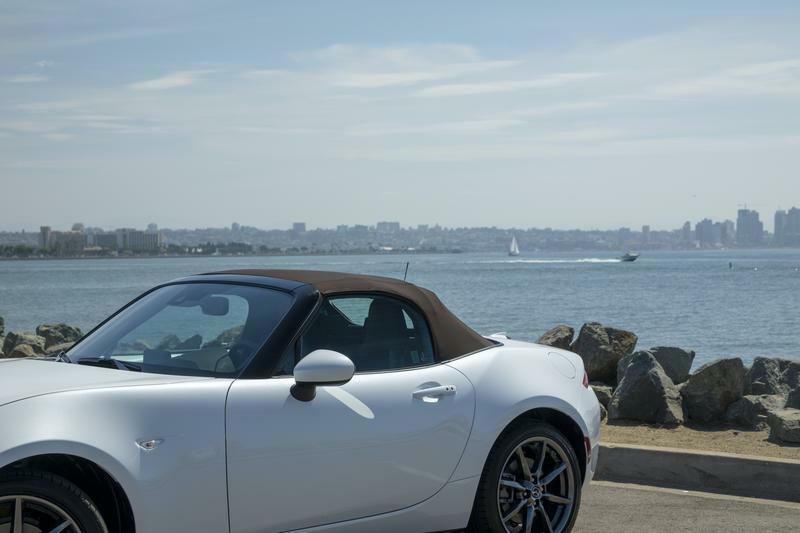 You couldn't ask for better scenery. 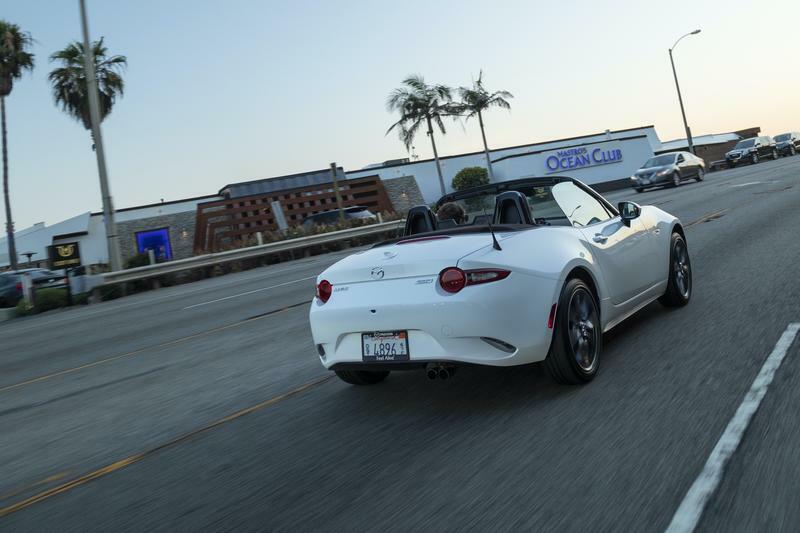 The verdict that resulted from my experience was this: driving the Miata will be one of the best times you'll spend behind a steering wheel. 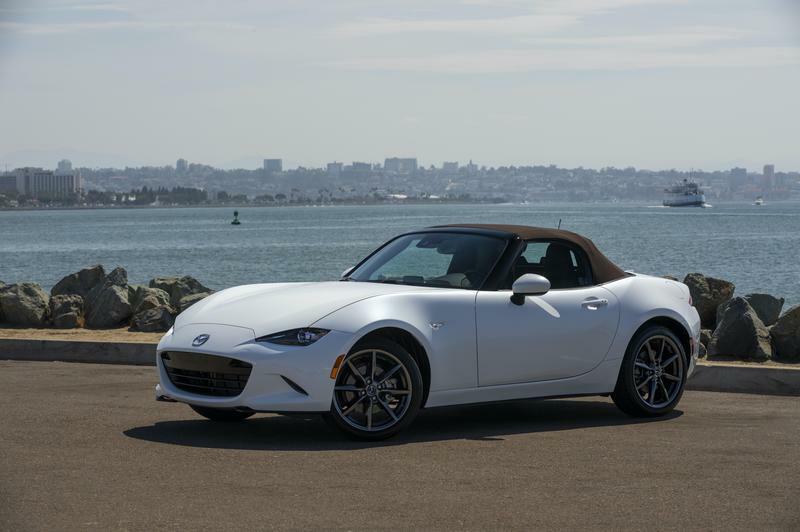 That was true for previous iterations of Mazda MX-5, but fans were still clamoring for something with a little more pep in its step. 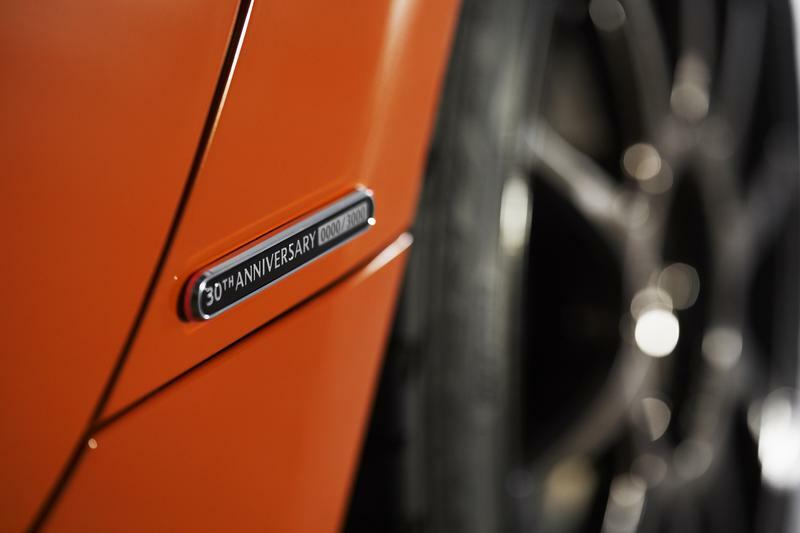 They wanted more horsepower out of the engine to make the driving experience reach a new level, though it wasn't necessarily needed. 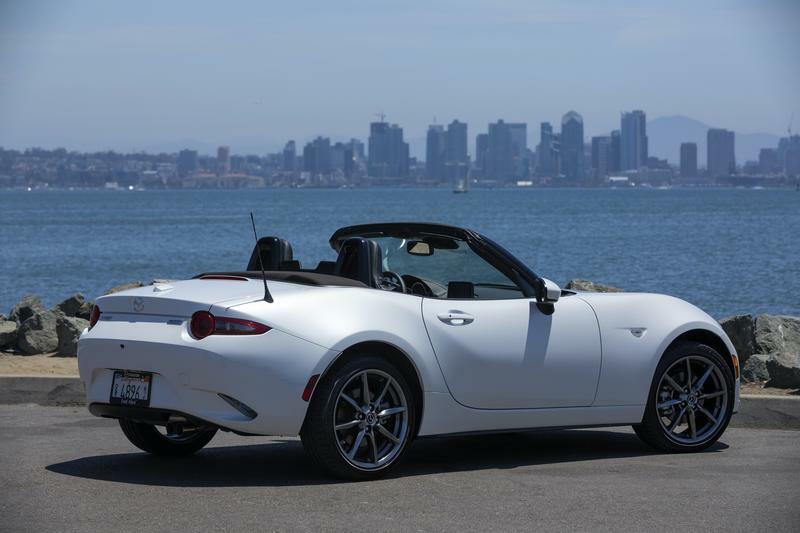 Unbeknownst to them, Mazda agreed and had been working on adding more horsepower to the Miata for a few years now. 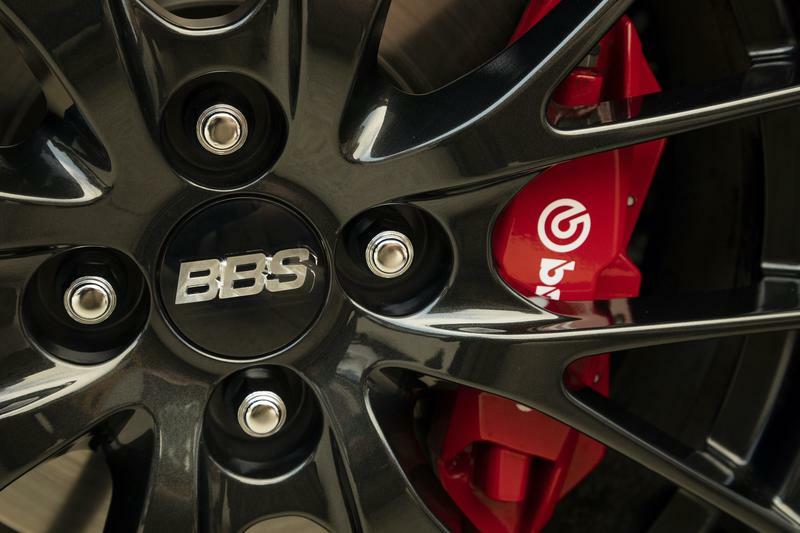 Casual car fans may not know, but you can't change the design of a car's engine on the fly. 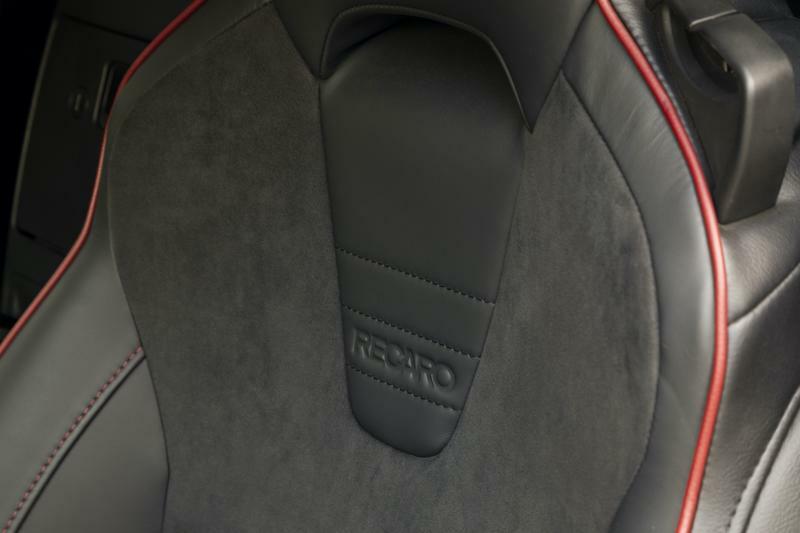 The process typically takes years to design, develop, manufacture and bring to market. 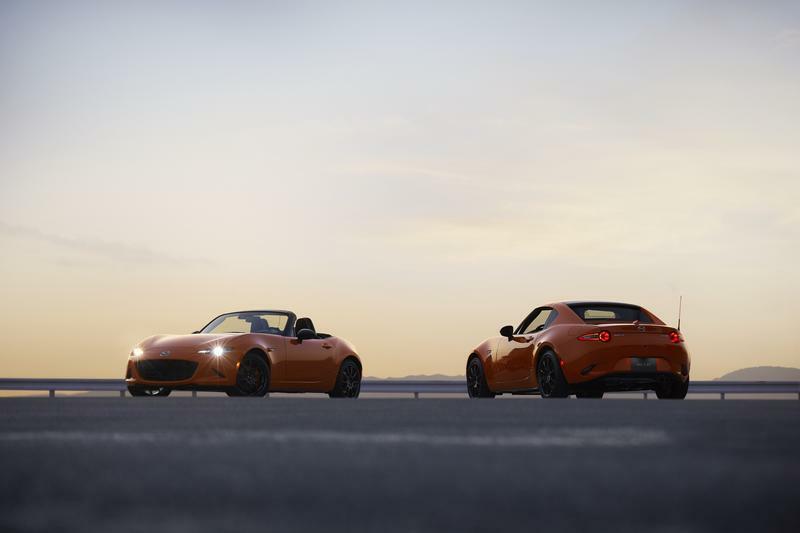 So when there's a hot idea, like adding more horsepower to the Miata crossing the minds of Mazda engineers, it will take years for it to come into fruition. 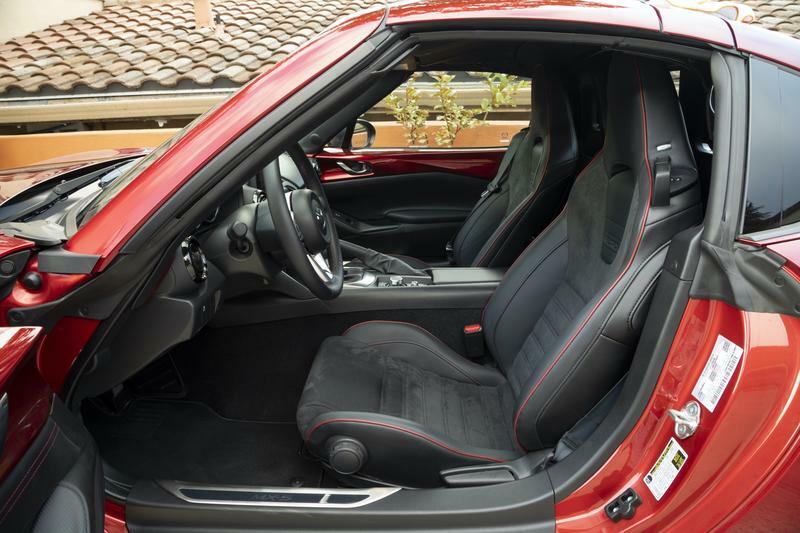 The main changes were made under the hood. 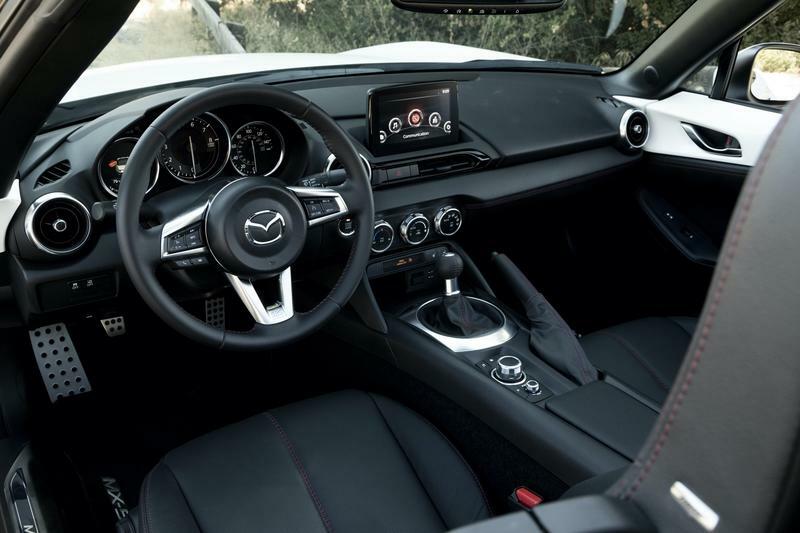 It's still the same Skyactiv G 2.0-liter four-cylinder engine, though it was completely redesigned to incorporate the extra power. 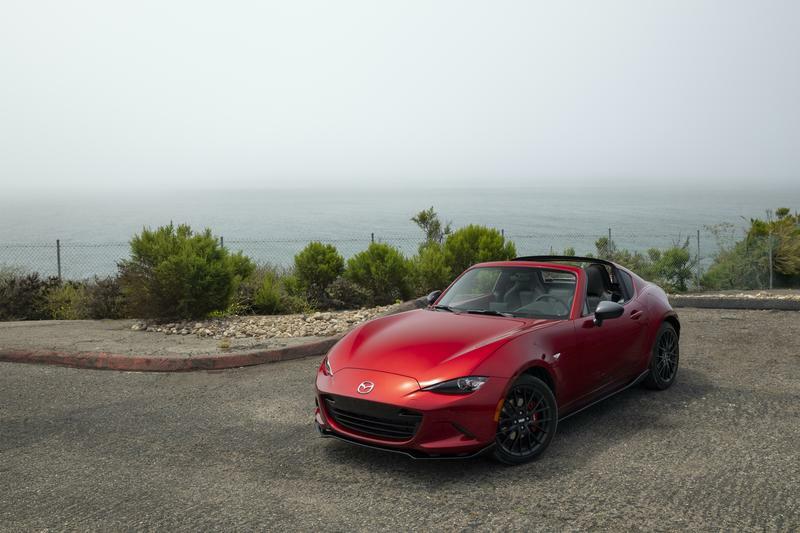 Mazda built a completely brand new engine, increasing the size of throttle body, intake ports and intake valves while adding a shorter multi-path intake manifold. 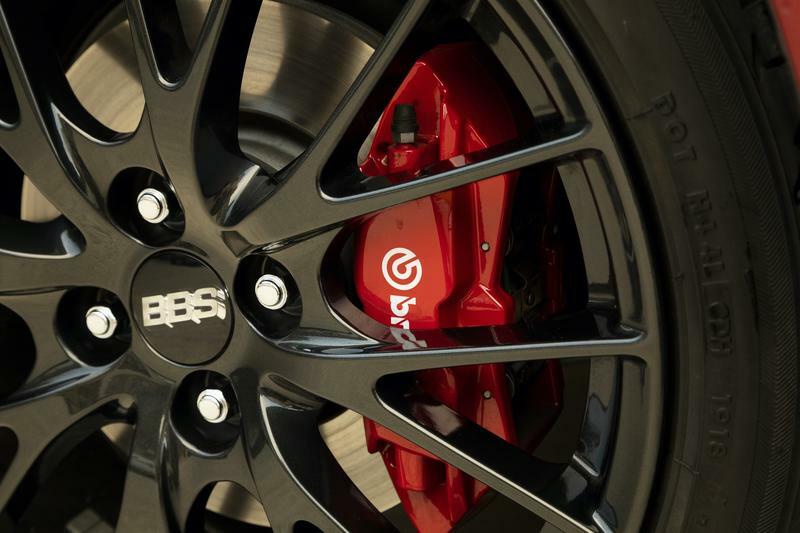 This all makes it possible to get more air out of the exhaust ports enabling more power. 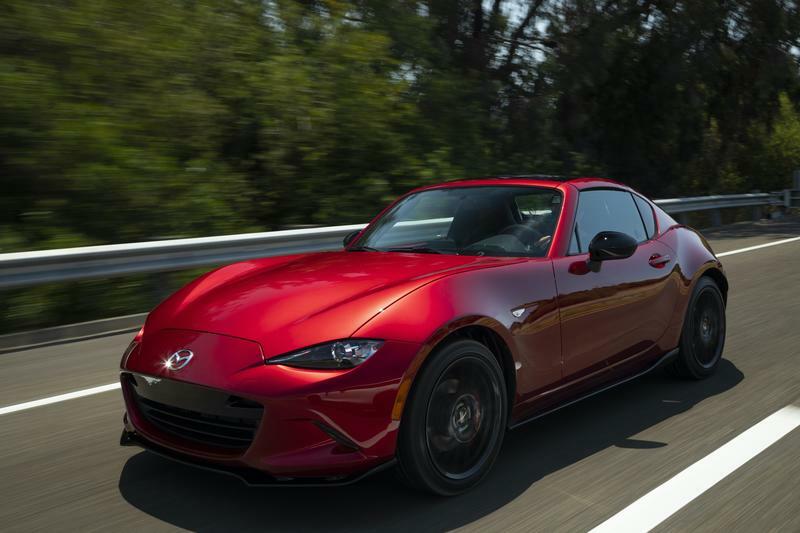 As a result, the new Skyactiv engine pumps out 181 horsepower and 151-pound feet of torque—increased by 26 horsepower and 3-pound feet of torque respectively. 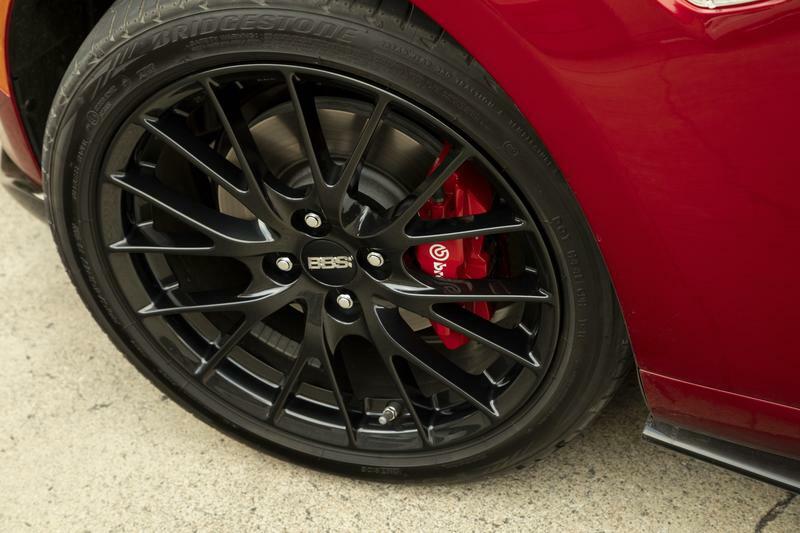 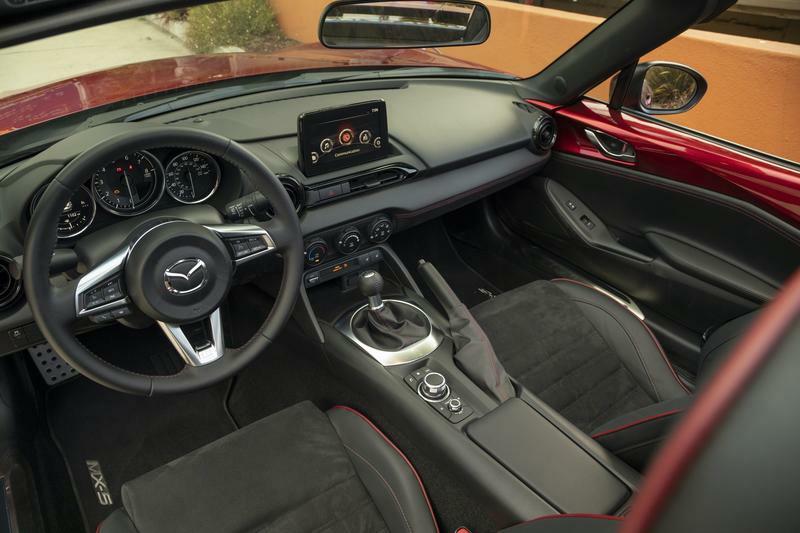 Straight up, the numbers aren't that much more impressive the 155 horsepower and 148-pound-feet of torque last year's model offered, but it is noticeable once you get behind the wheel of the car. 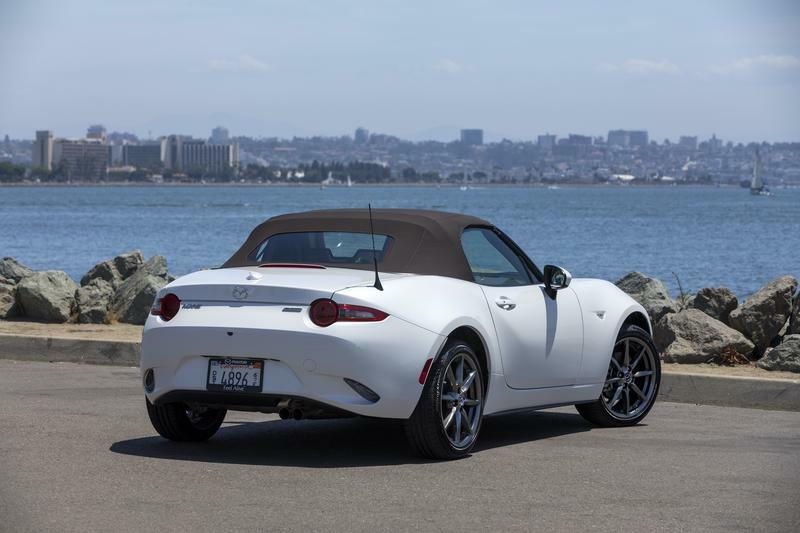 The take off is more responsive and quick, making it much easier to swallow up stretches of the road on a whim. 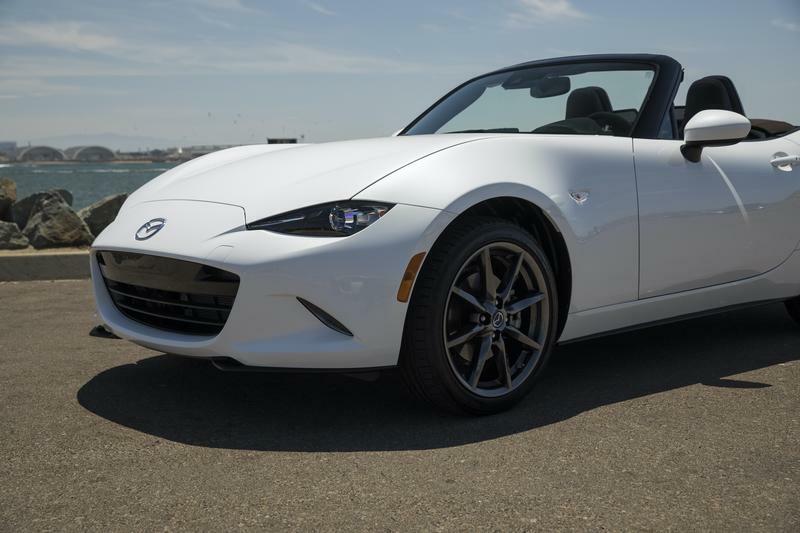 Again, it's not like previous models of the Miata couldn't do this, but it just feels better to be doing it with the extra kick of power. 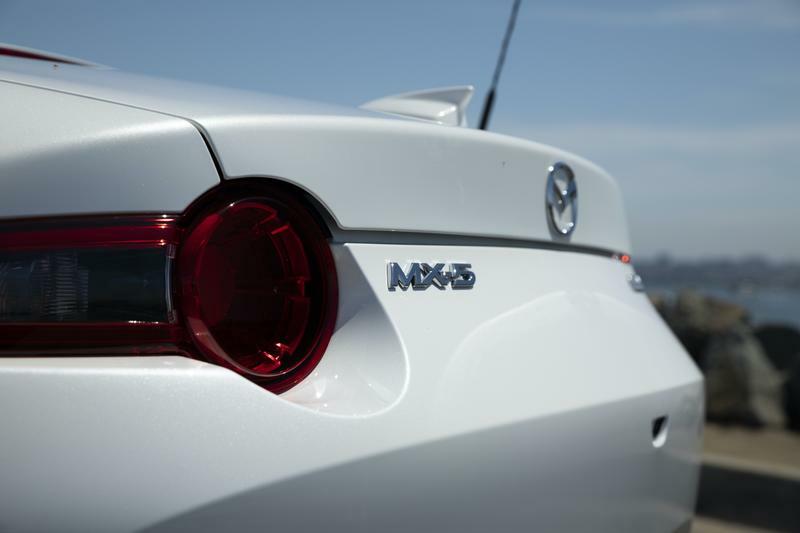 You can hit 60 miles per hour in 5.8 seconds and it'll take on a quarter mile in about 14.5 seconds. 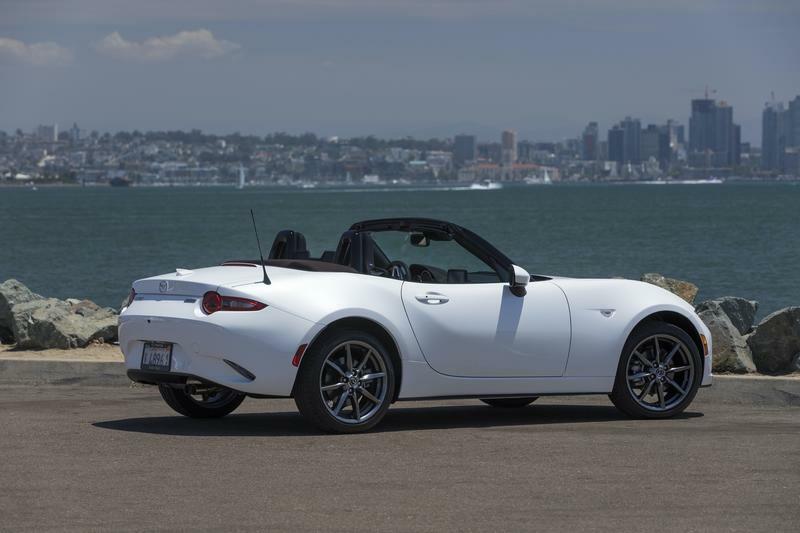 I have to give Mazda credit for measuring its expectations with the new Miata. 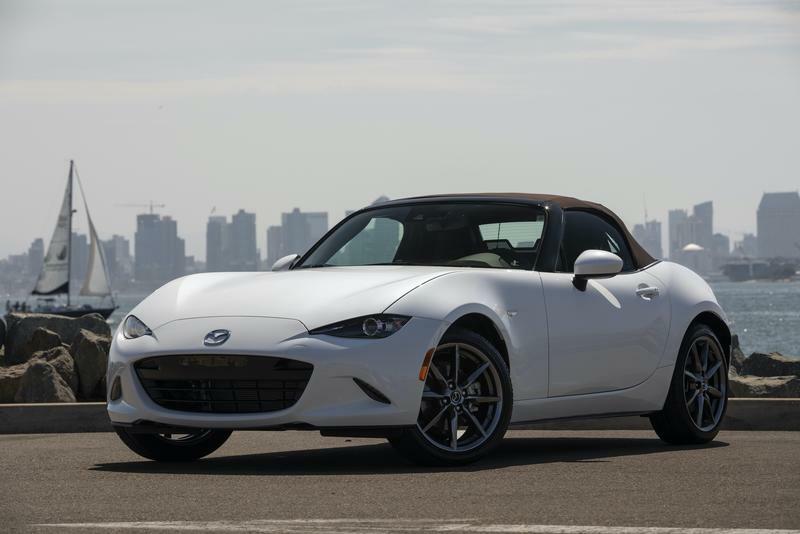 It would have been too easy for the carmaker to jump into the horsepower wars that have seen cars easily eclipse 400 horsepower for high-end sedans and upwards of 700 horsepower for muscle cars, but in doing so it would have lost the essence of the Miata. 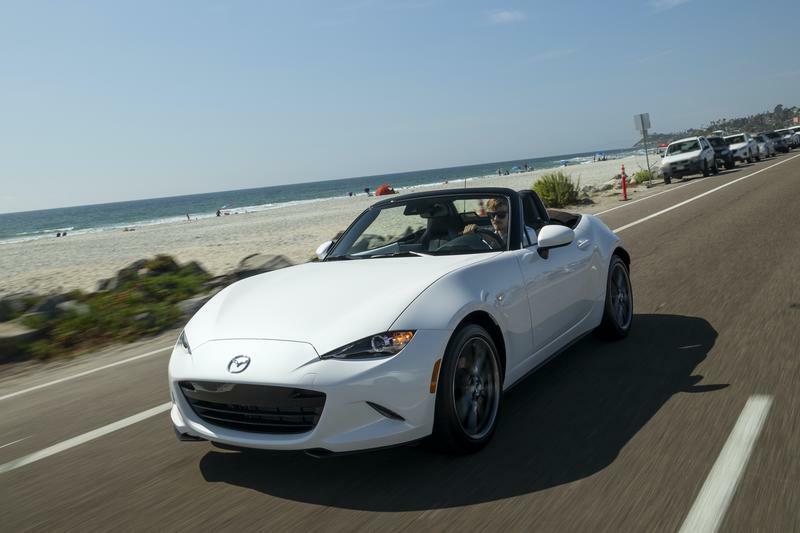 Even with the added boost in power, it still retains its DNA of delivering a fast roadster with enough performance on a sprite frame that tops out at 2,381 pounds. 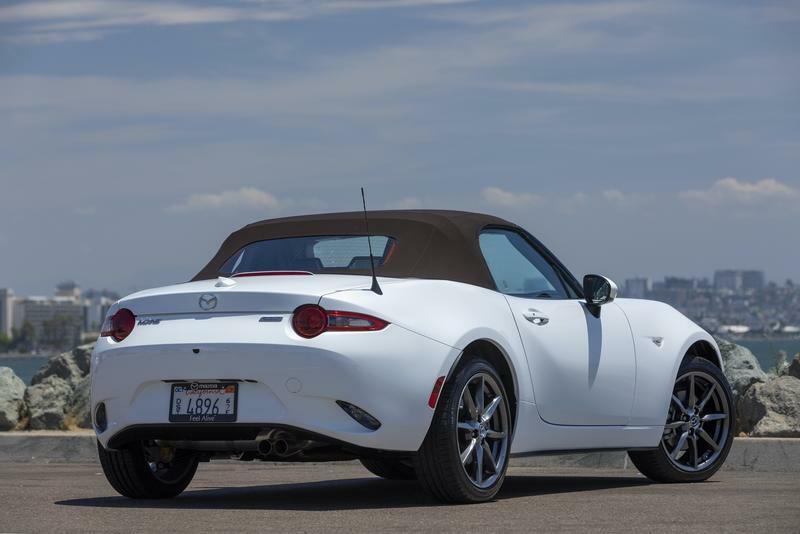 It's still very much the driver-center car fans of the line have come to love. 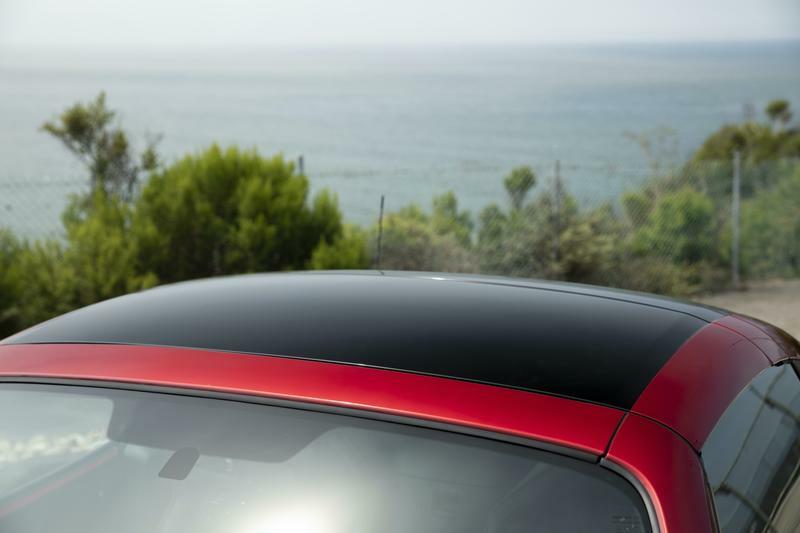 Taking up the mountains of Palomar the car sped up the incline with ease, no doubt benefitting from the extra ponies under the hood. 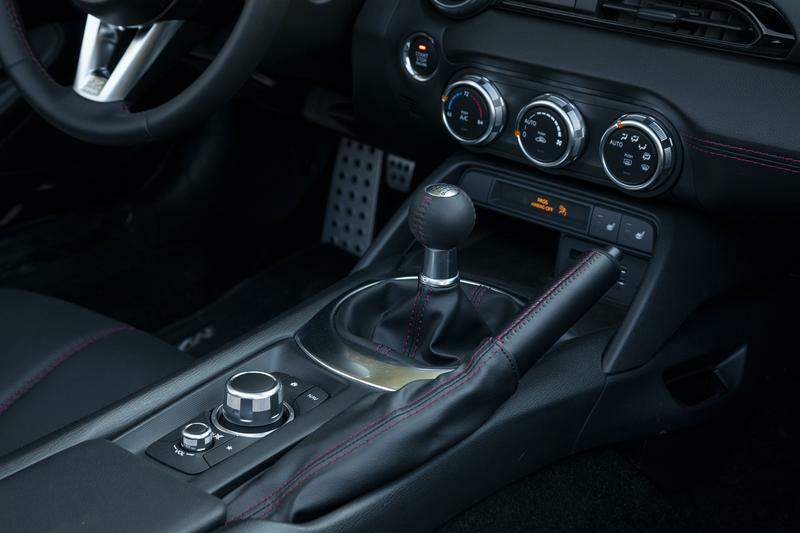 What's more impressive is when you can push the gears to the red line, which now reaches up to 7500 rpm, up from the previous high of 6800 rpm. 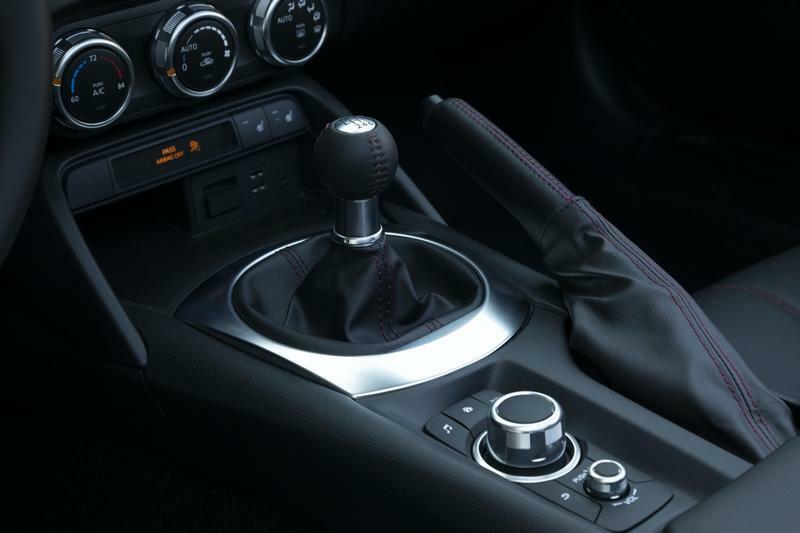 It lets you fully max out the power output of the car to a new level. 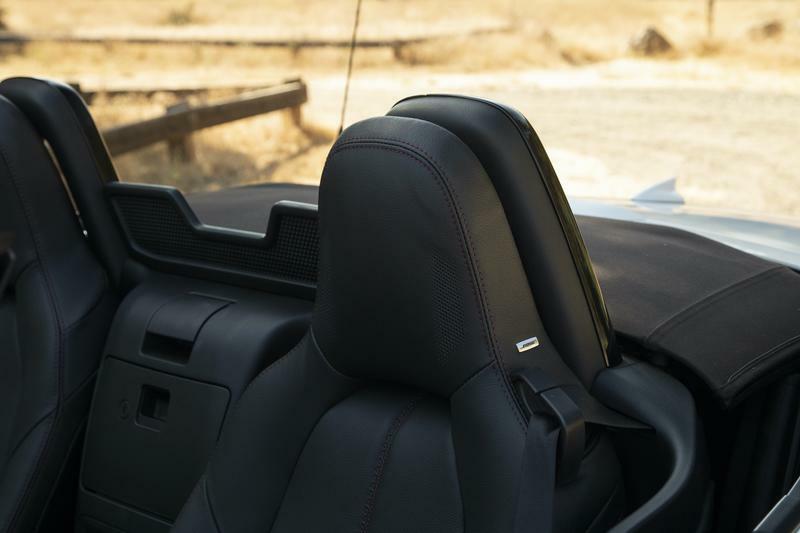 The good times continued as I sped through the near-empty streets of the mountain hugging every twist and turn with just the slightest of force on the steering wheel. 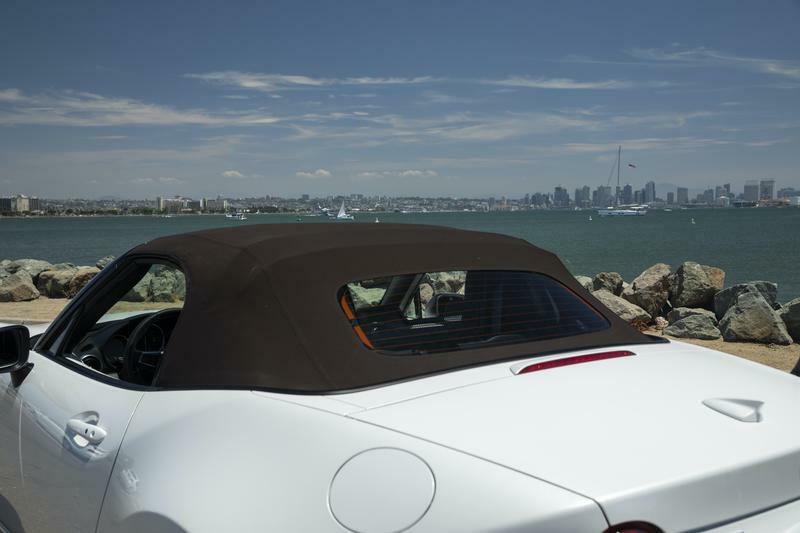 At times, it felt almost as if the car was driving itself, that's how easy it was to navigate. 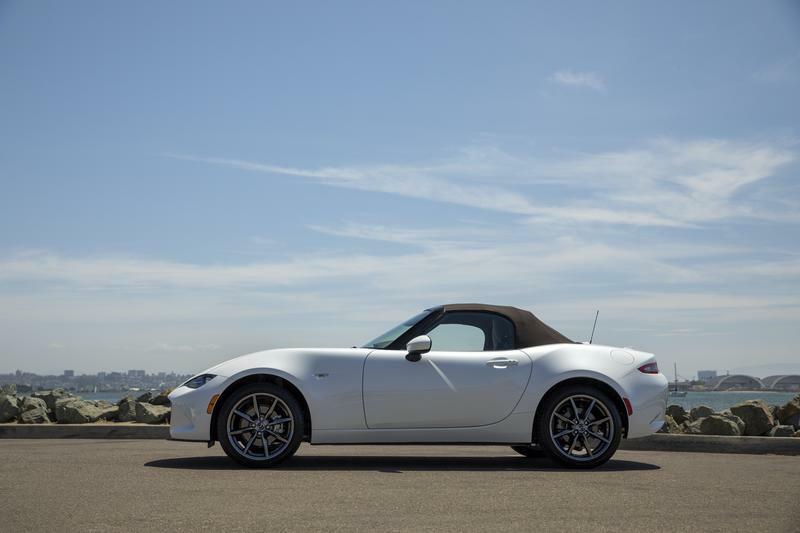 Coming down on the highway showcased the new MX-5's start and stop ability. 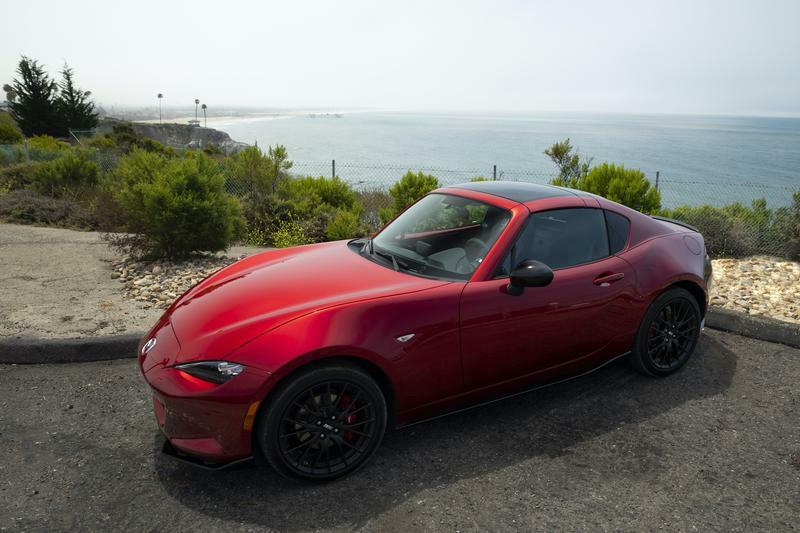 The steep declines were quite sharp, leading to near full-stops, but powering up and down was almost proved to be easy with the new engine handling dutifully. 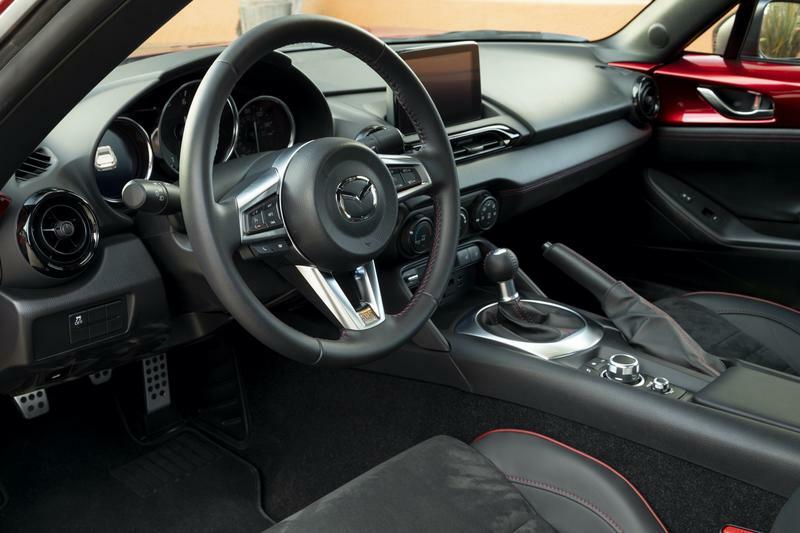 Beyond the engine, Mazda also made some other big updates to the 2019 MX-5, such as adding a telescoping steering wheel. 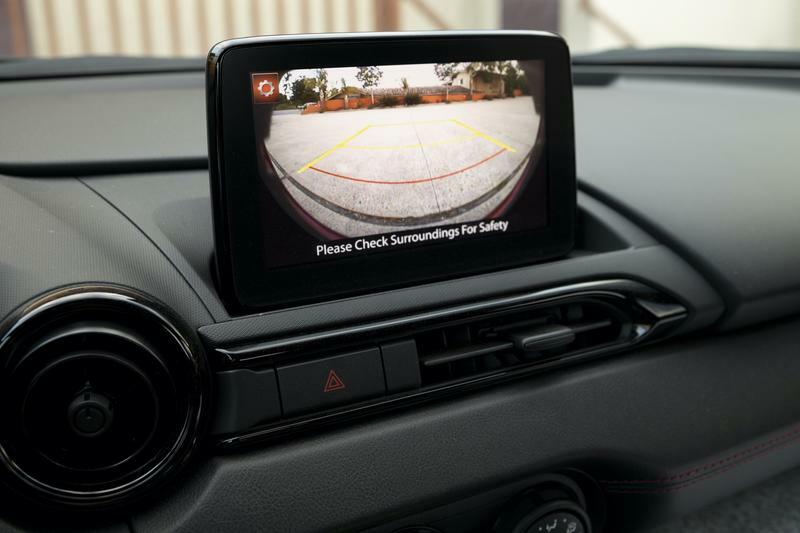 It may seem like an odd inclusion given that nearly every new car comes standard with the feature, but when it comes to adding unwanted weight, it is a big issue. 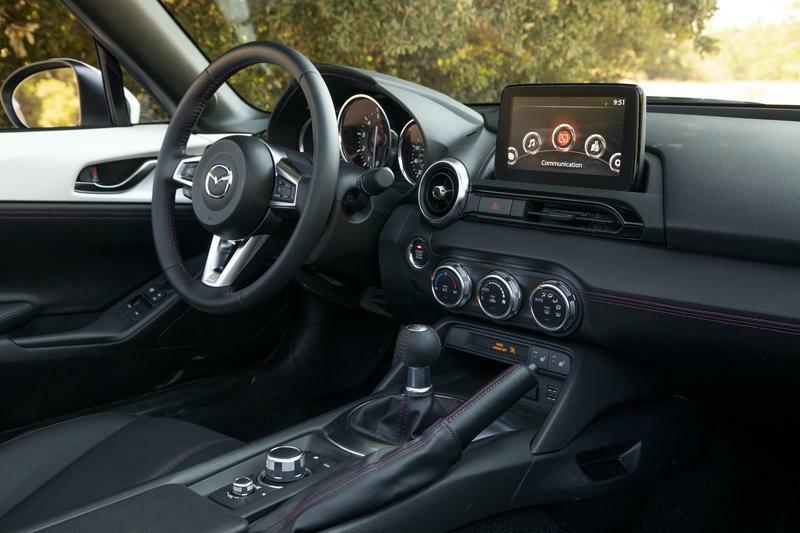 That's why engineers had to completely redesign the steering wheel column to including the telescoping feature. 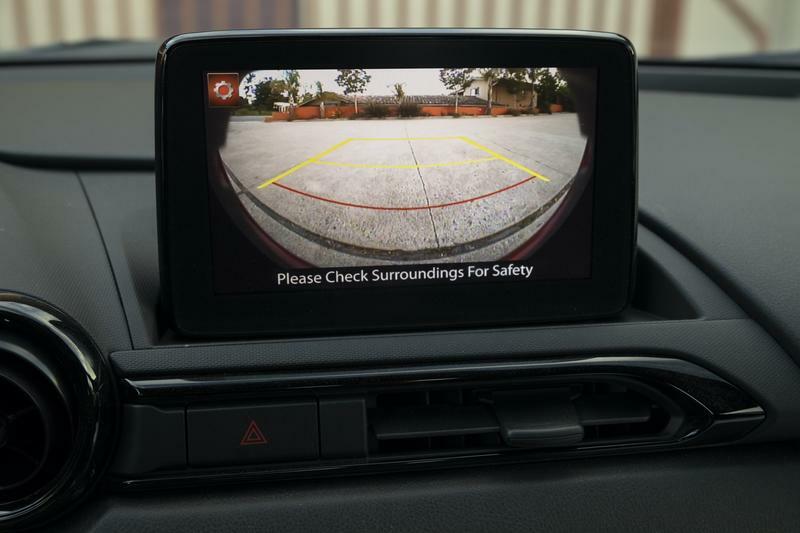 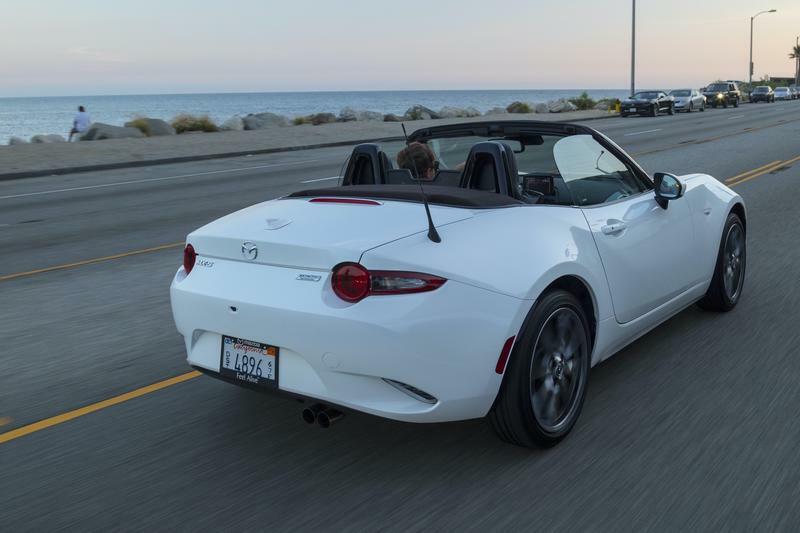 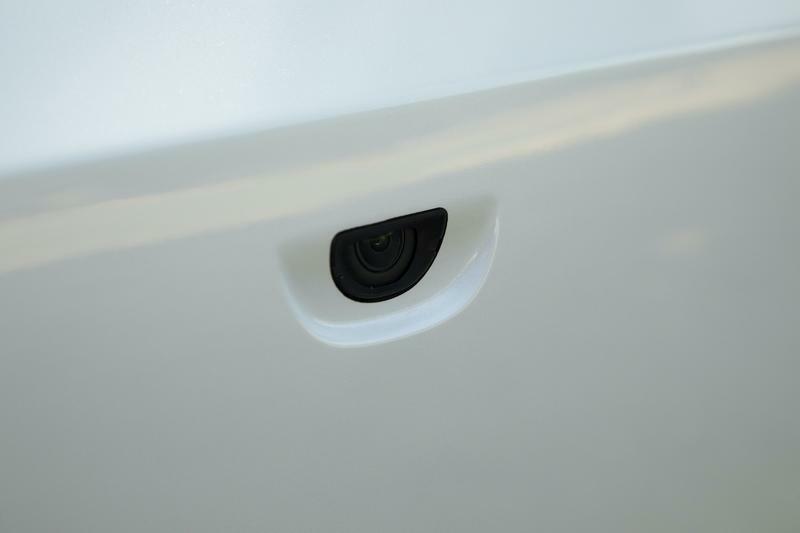 On the back, MX-5 drivers will now be greeted by a rearview camera for the first time. 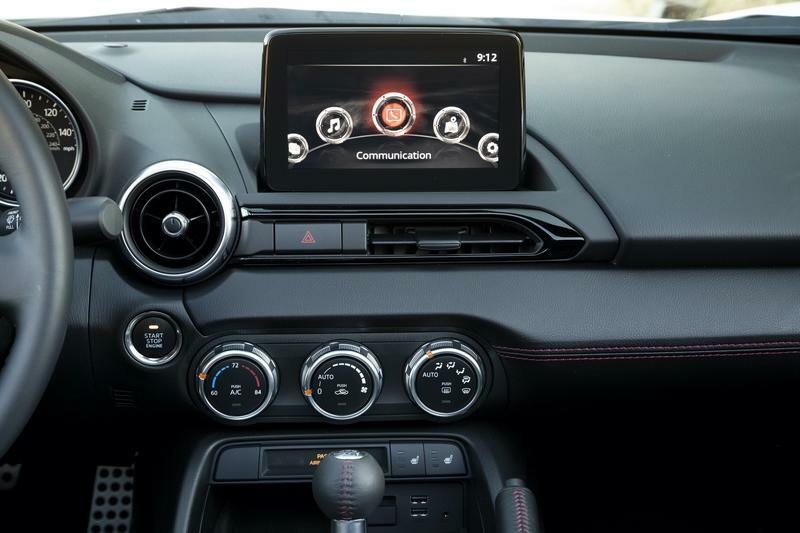 It's a welcomed addition in the 2019 model. 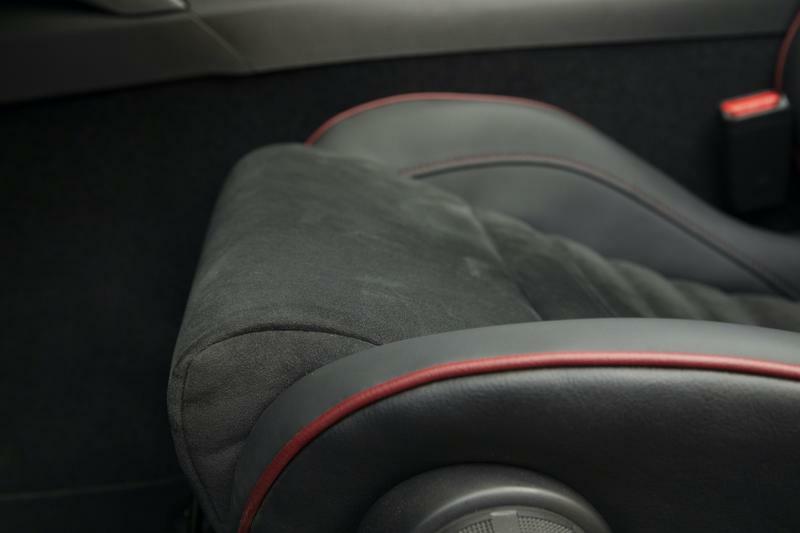 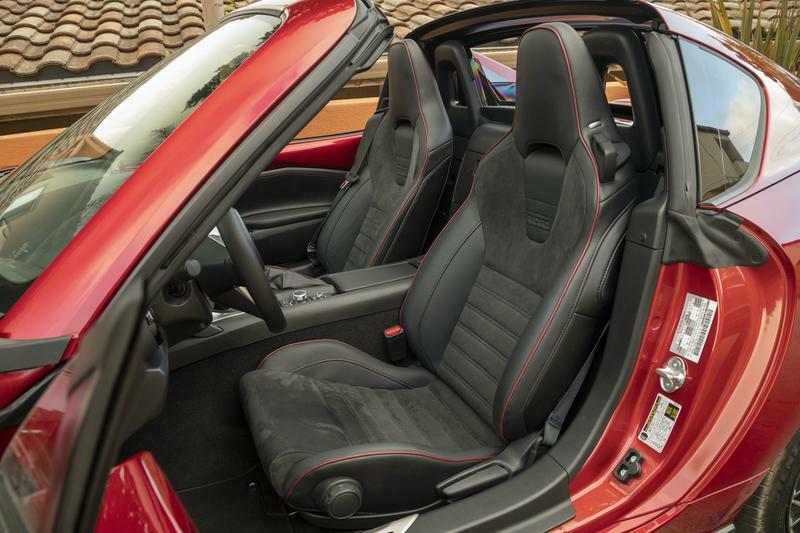 The Miata has never been known for being spacious or luxurious and that continues with the new model. 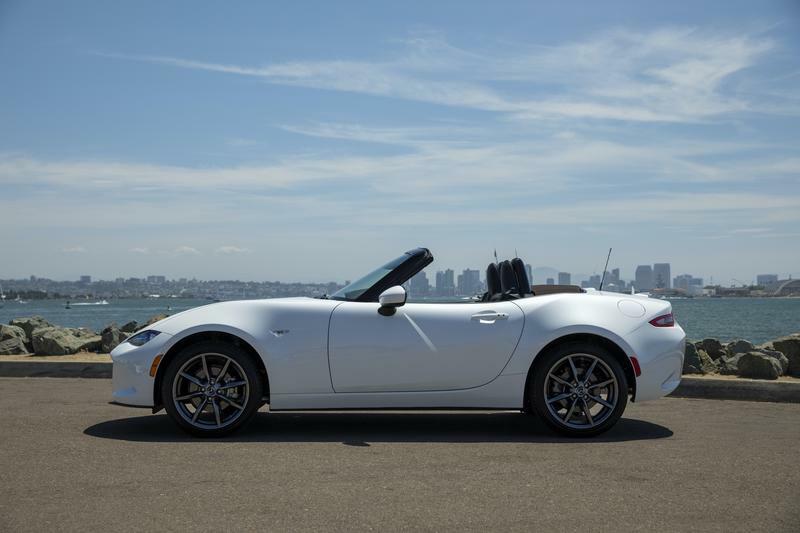 You get just enough, but that's it. 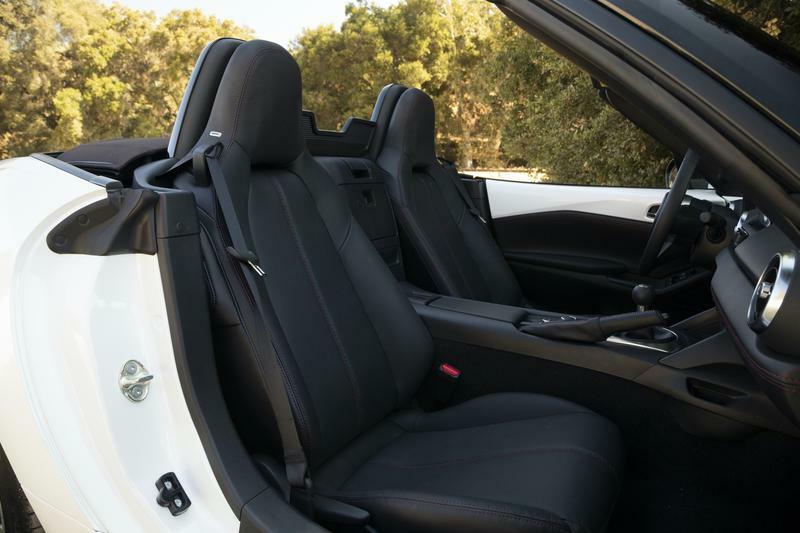 The Grand Touring model we drove came with the soft top that was easily put away with just one lever. 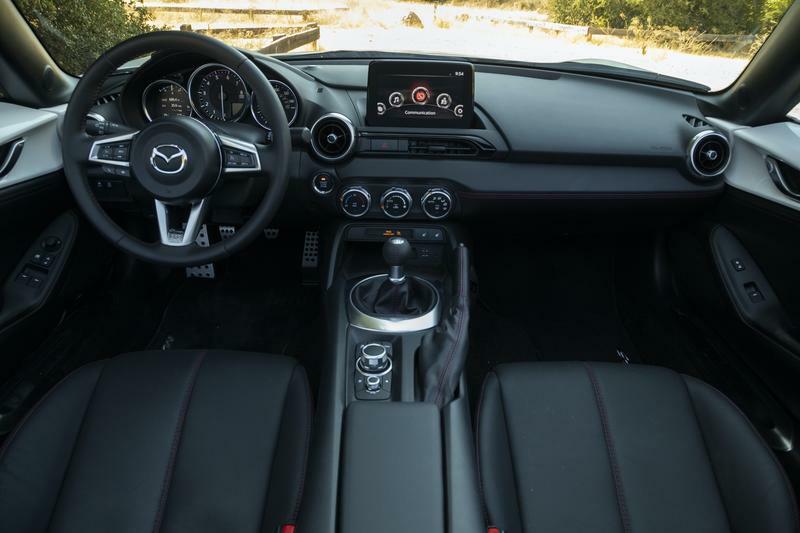 This particular model comes standard with leather seats that are heated and Mazda's array of i-ACTIVSENSE sensors that includes Lane-Departure Warning, Smart City Brake Support and Blind Spot Monitoring with Rear Cross-Traffic Alert. 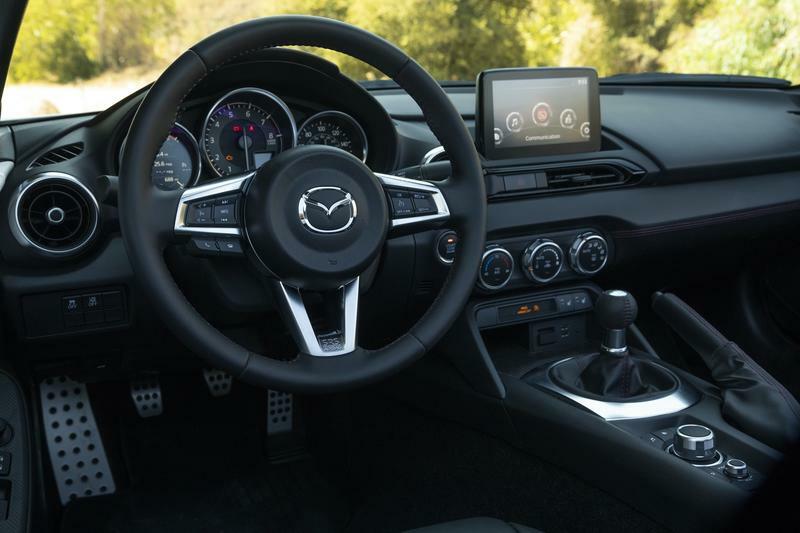 I don't know why Mazda didn't just make the entire instrument cluster digital, adding in the process a hint of tech-luxury, but it did not. 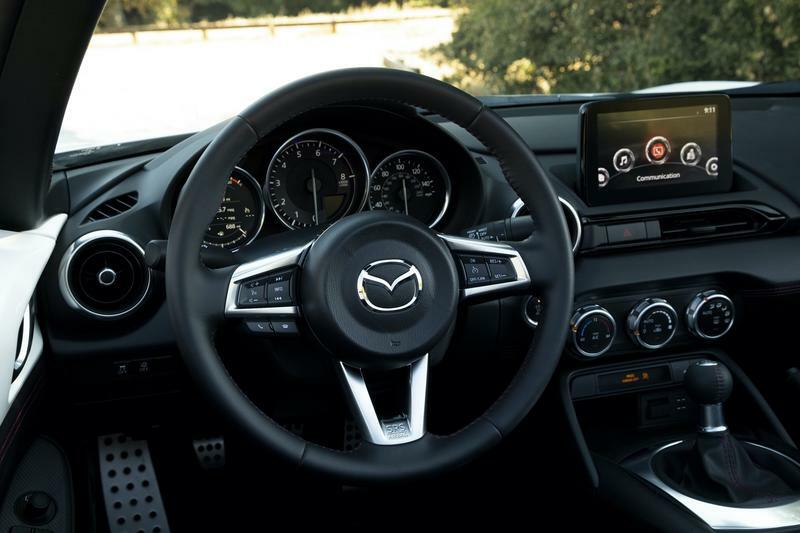 On the center of the dash is a 7-inch center display that runs Mazda Connect, its infotainment system. 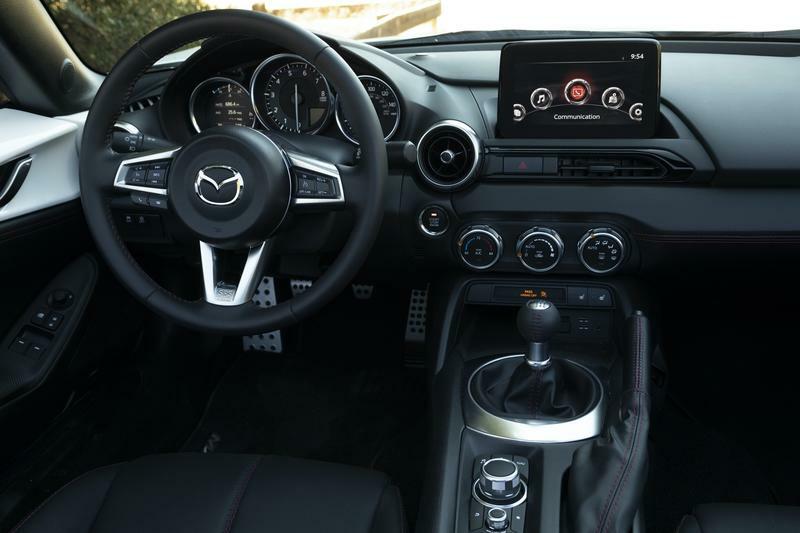 And though the car is brand new, it still won't support Apple CarPlay or Android Auto out of the gate, unlike the Mazda 6 and CX-5. 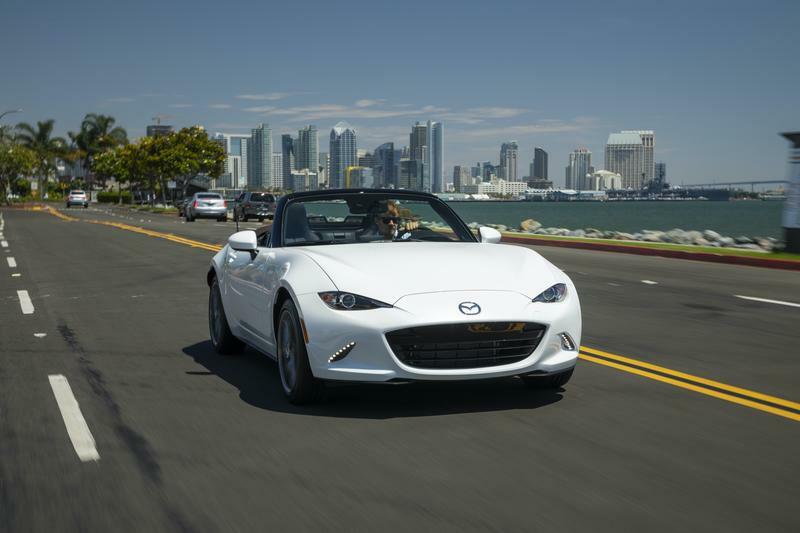 I asked Mazda representatives why the Miata did not get support but they had no comment. 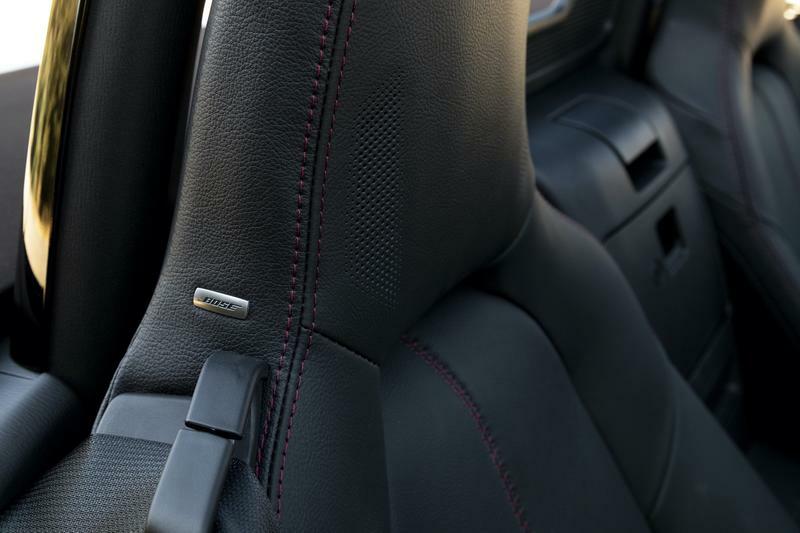 We're still not sure when or if support will arrive. 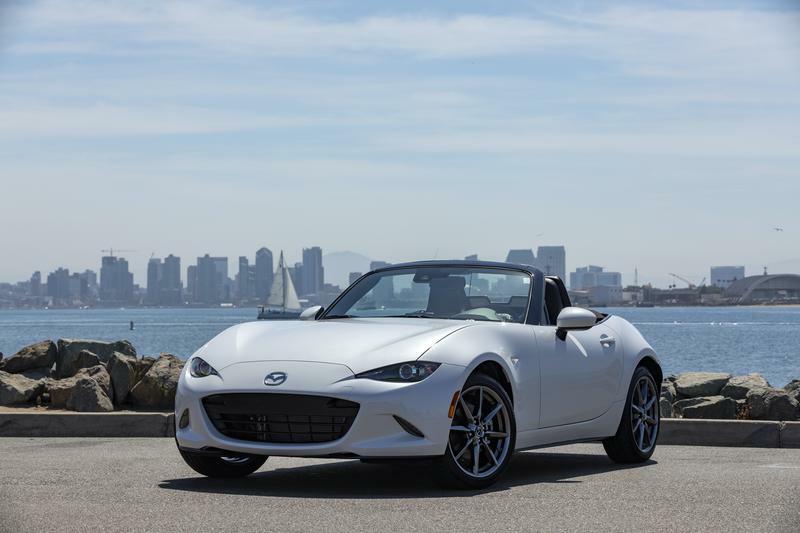 As a first-time driver of the Miata, I came away thoroughly impressed by the 2019 Mazda MX-5. 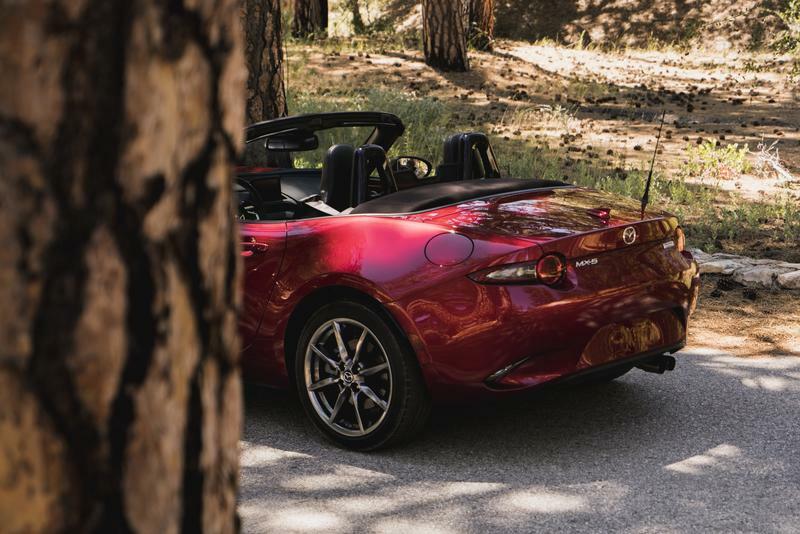 It's the same, fun car that built such a loyal following. 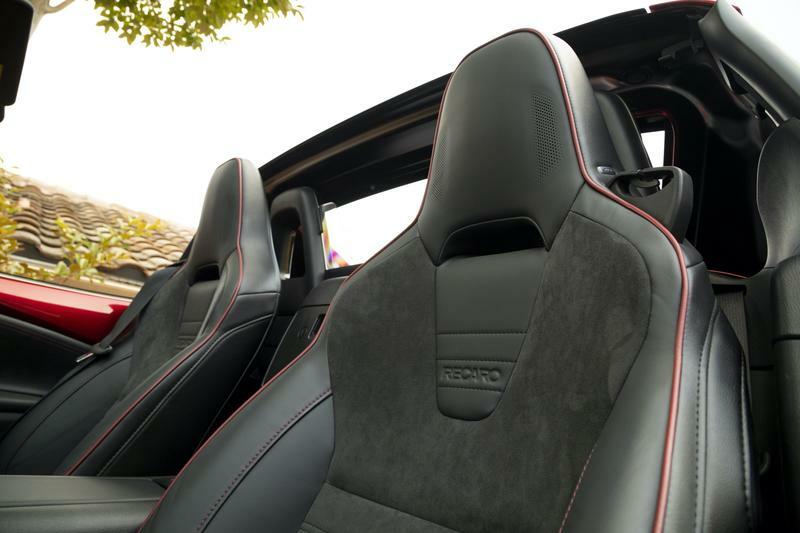 I can see why it has done so. 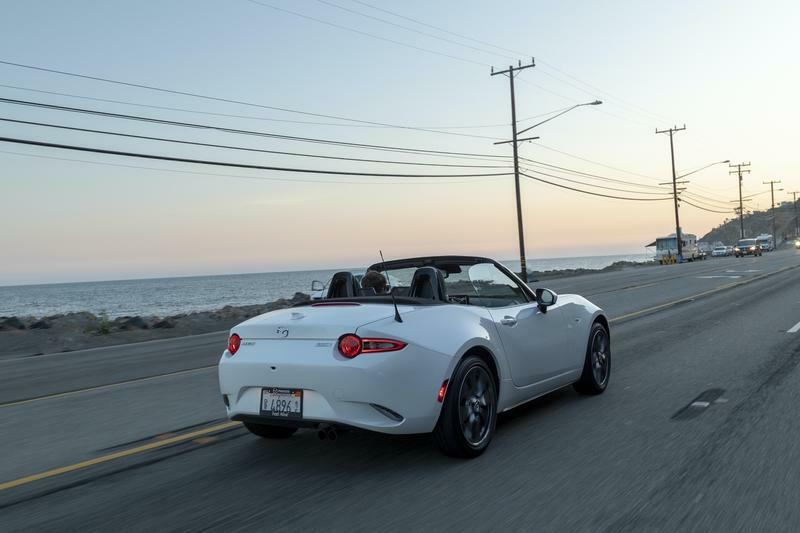 You will never have a boring drive with this car. 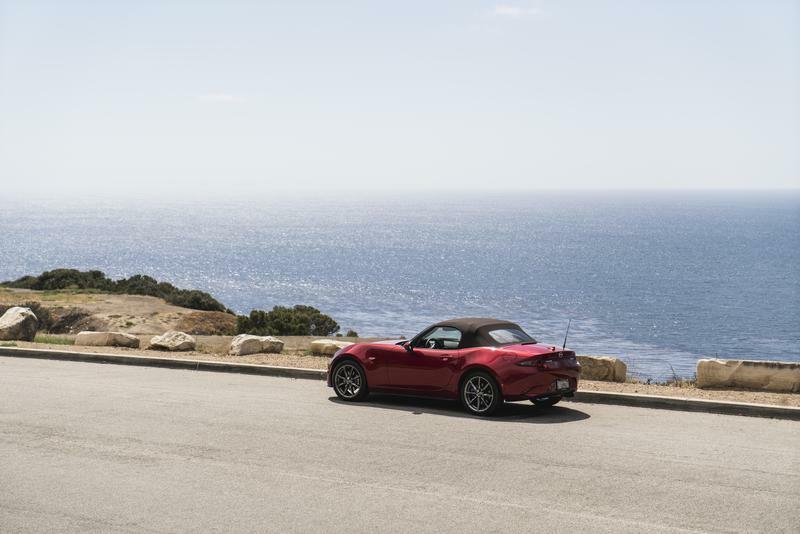 The 2019 Mazda MX-5 starts at $33,240 for the base Club model and is available in seven different configurations, be it a soft top or RF. 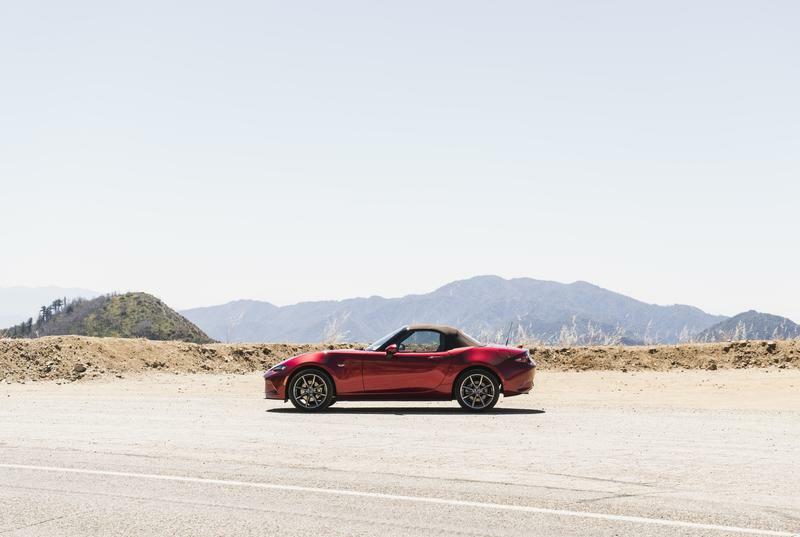 It's arguably the best roadster you can buy for the money right now, and if you can do it, I'd don't see why you shouldn't do it. 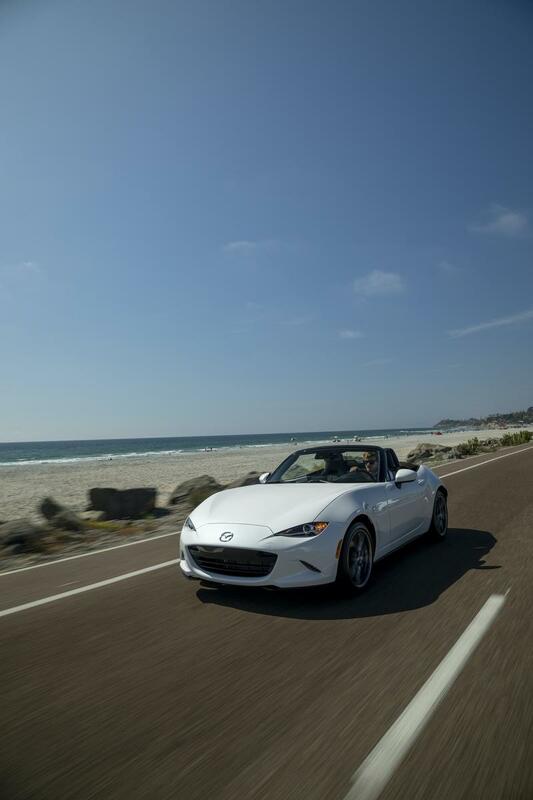 When you drive a car, it's all about how much fun you're having. 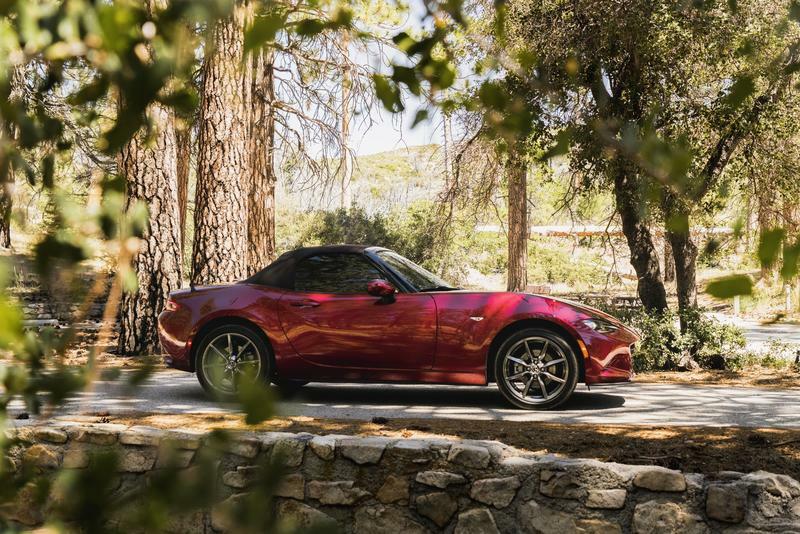 With 2019 Mazda MX-5, I never stopped having fun.